Norwegian Cruise Line is hosting a music festival cruise to Spain starring rocker Jon Bon Jovi this August. Jon Bon Jovi super-fans can "Runaway to Paradise" this summer for a Mediterranean music festival on the water. 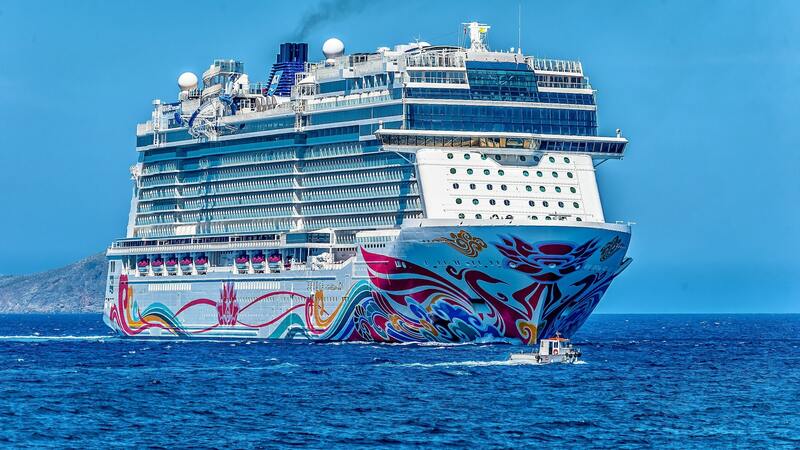 The Norwegian Jade sets sail on August 26, 2019, from Barcelona for a four-day cruise ending in Palma, Majorca. 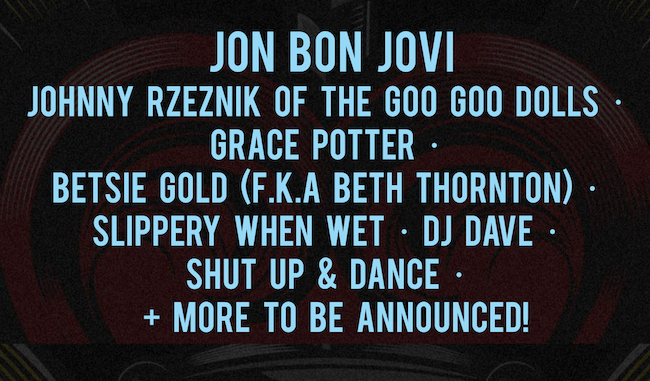 Grammy Award-winner Jon Bon Jovi -- known for hits like “Living on a Prayer” and “You Give Love a Bad Name” -- will be performing live, participating in interview panels, and interacting with fans. Cruisers can also view Bon Jovi memorabilia, participate in special experiences, and attend live performances by other rock artists. Norwegian Cruise Lines has partnered with Runaway Tours, a fan experience travel company, to offer fans of Jon Bon Jovi the ultimate cruise experience. In addition to a live pool deck concert with Jon Bon Jovi and the Kings of Suburbia, fans can sip wines from Jon and Jesse Bongiovi’s vineyard, shop at the Hart and Dagger pop-up shop, and dine at Bon Jovi’s JBJ Soul Kitchen. The cruise also features a lineup of world-renowned artists, including Grace Potter, Johnny Rzeznik of the Goo Goo Dolls, Betsie Gold, Slippery When Wet, Shut Up & Dance, and more. Jon Bon Jovi is excited to bring this kind of fan experience to the ocean. The Runaway to Paradise cruise sails from Barcelona to Majorca from August 26 to 30. Double occupancy staterooms start at $2,221 per person, plus taxes and fees. All fans will receive an autographed event lithograph, and the first 400 fans to book will get an opportunity to take a photo with Jon Bon Jovi. Fans can view the full itinerary and get updates on the band lineup at runawaytoparadise.com. What do you think? Does this sound like the getaway of a lifetime? Are you packing your bags yet? Tell us in the comments! More of a Golden Girls fan? Check out this special Golden Girls-themed cruise! And are you a teacher? Enter for your chance to win a free cruise here!